The ski season is almost here and where would be the best place to start it than in one of the best resorts in the Alps? Come to beautiful Zermatt and join our famous winter season start Zermatt package is again availible! The focus is on skiing or snowboarding (whichever you are good at or interested in more) and getting lessons in some of the new snow sports you have never tried. The official start of the season in Zermatt will take place this year on November 24, when already a large amount of lifts and slopes for every level is open and waiting for you. 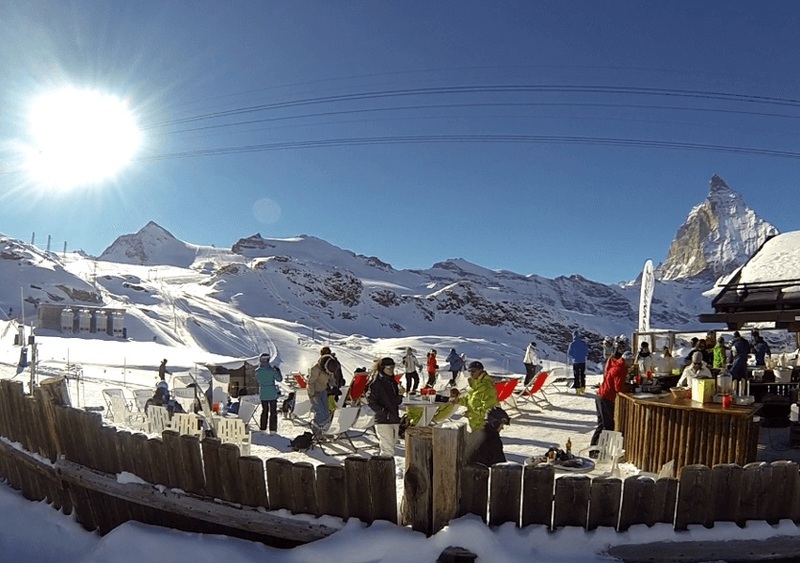 We invite you to start the new winter season with a nice 3 days organised program in Zermatt. A program that is made to meet your expectation, but also your budget limits. Your satisfaction is our goal! Because we’re sure you will be impressed of our winter season start Zermatt package, we offer a money-back guarantee. If for any reason you do not like our service and you leave till 12 a.m. on the first day, you get your money back! You always wanted to try some new snow sport? Now it is the right time for a great deal in terms of value for money! This program is our suggestion and an example but you have a free option to select and mix up the snow sports. Easy start up with the aim to retract to your usual ski or snowboard performance. On the way we stop in Zermatt well known first class quality restaurants, where you will have the possibility to taste a nice selection of wines from the region, Valais being famous for the remarkable mix of soil types, together with the microclimate and perfect sun exposure and as result for some of the finest wines. We will bring something new to you. Try snowboard instead of ski or opposite way, you can get any lessons. Our suggestion is to try telemark skiing. This is a great combination of Nordic and Alpine skiing elements that you should definitely try. 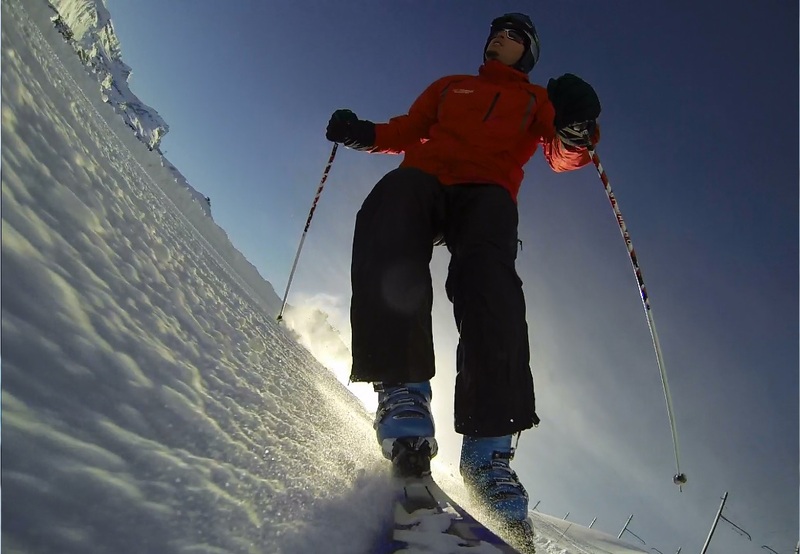 The instructor will make sure to give you the right instruction and make you comfortable with telemark skiing. You will have the possibility to select of – snow shoeing experience on the Nord wand trail which has a medium difficulty and will be an experience with beautiful landscapes, but also good exercise. Or, if you can’t imagine even one day without skiing, we will take you instead to a place where having fun is guaranteed – the Snow Park Zermatt. There you will enjoy safe lessons of professional freestyle trainer! *the programs’ activities can be selected or changed according to our clients’ wishes, but in the limits of service delivery possibilities. NOTICE: For those who want enjoy the full luxury we suggest to check our winter season start luxury package.